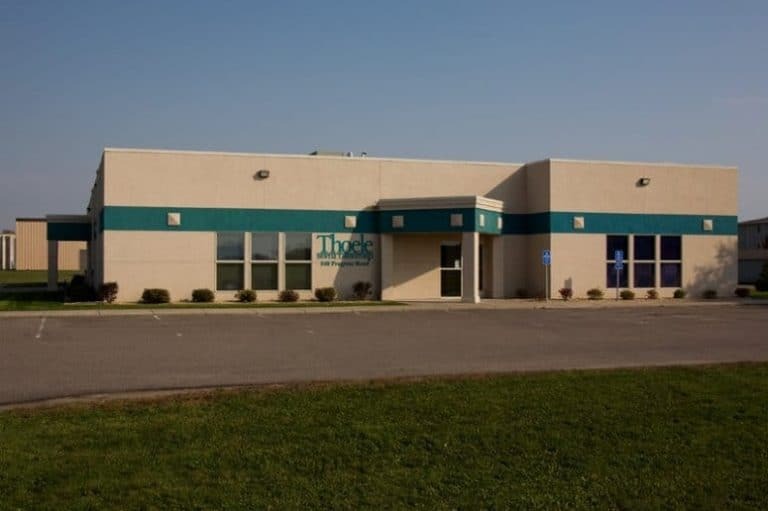 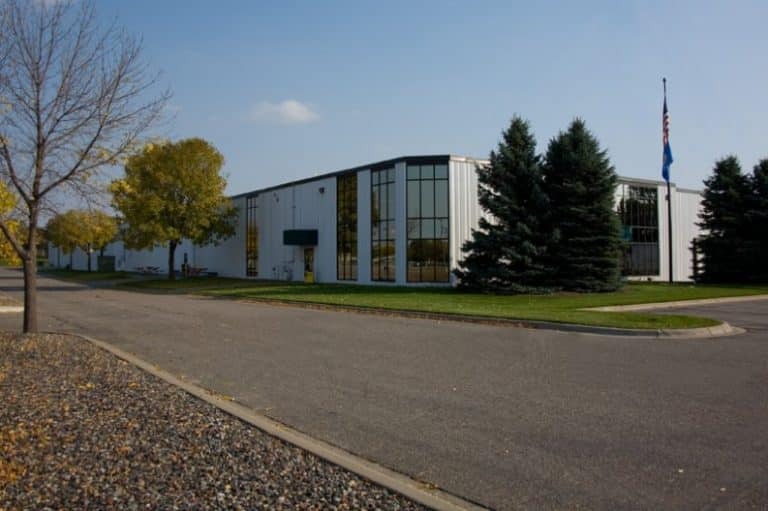 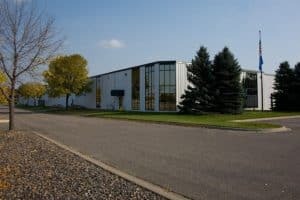 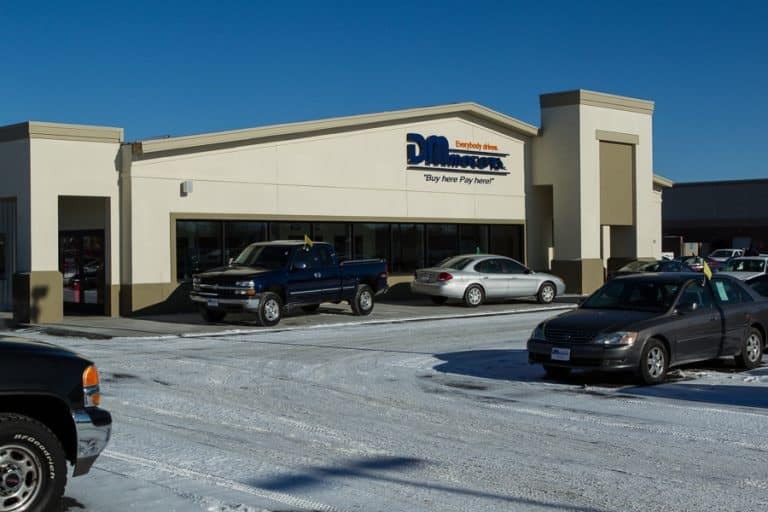 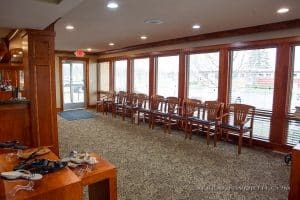 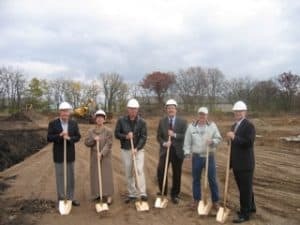 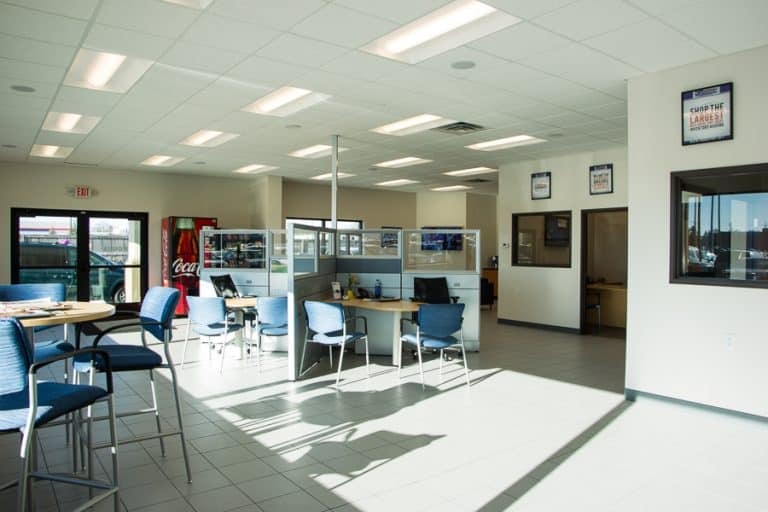 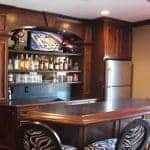 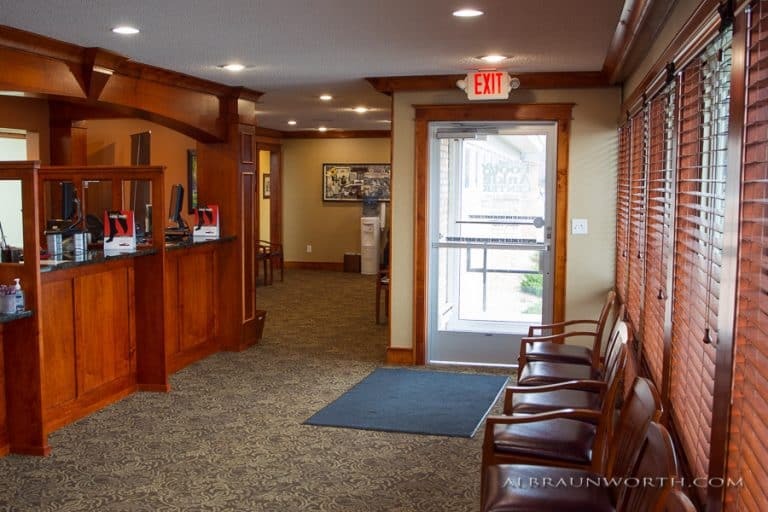 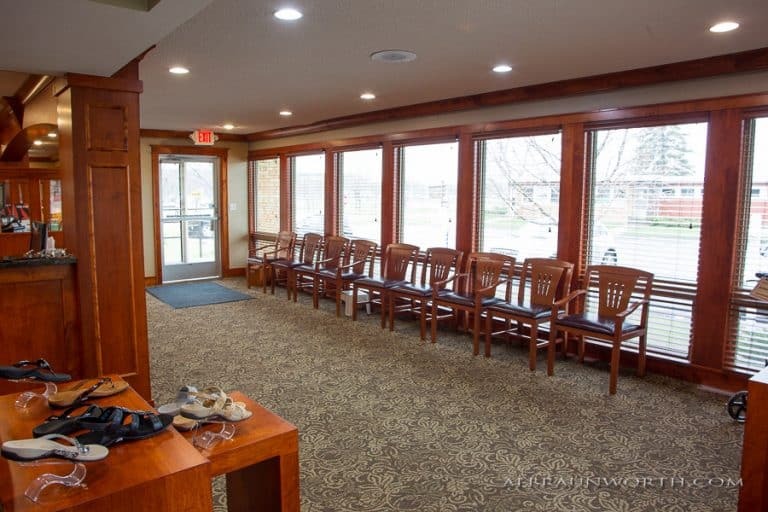 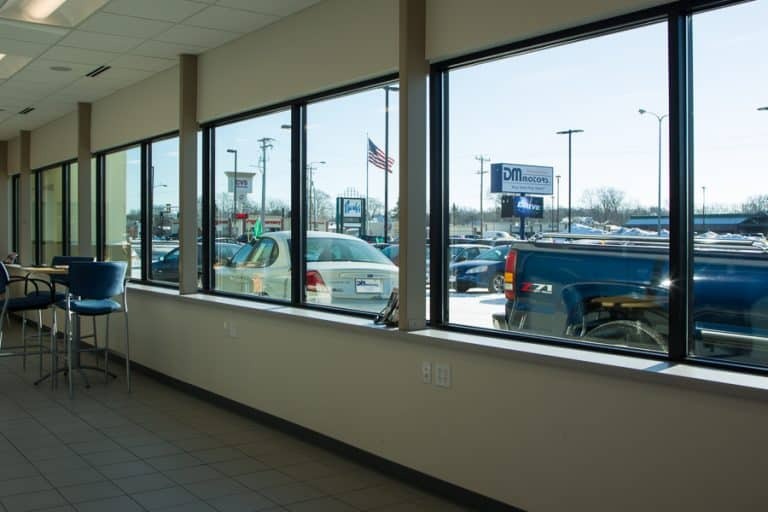 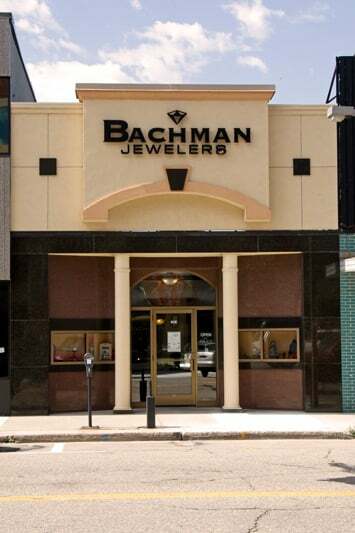 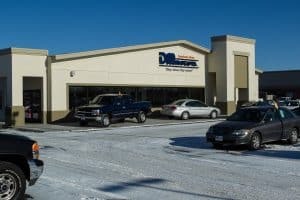 Enjoy this small sampling of commercial projects — from new and remodeled buildings to leasehold improvements — we constructed in the Saint Cloud, MN area. 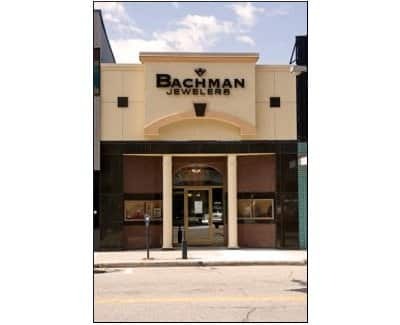 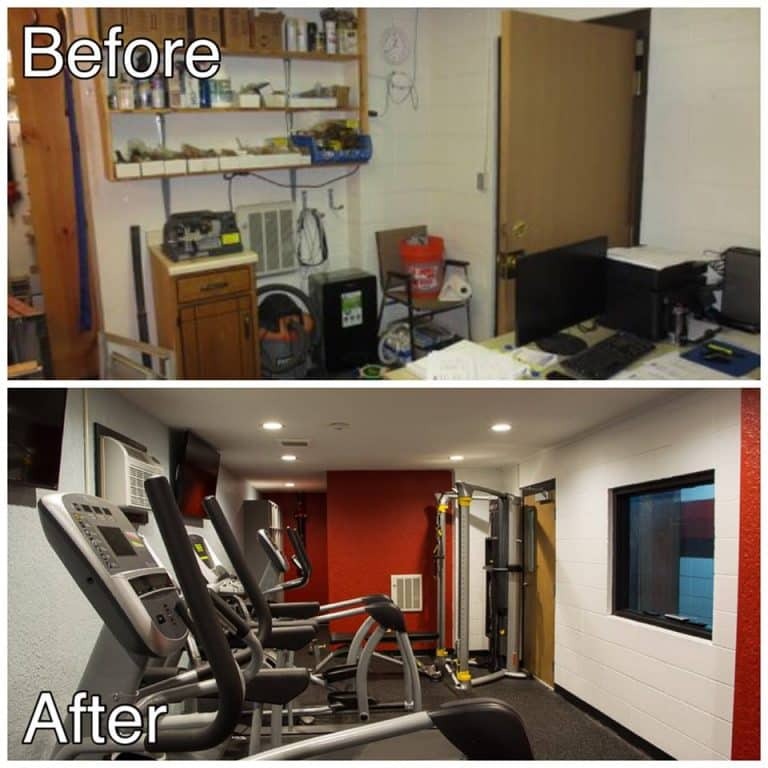 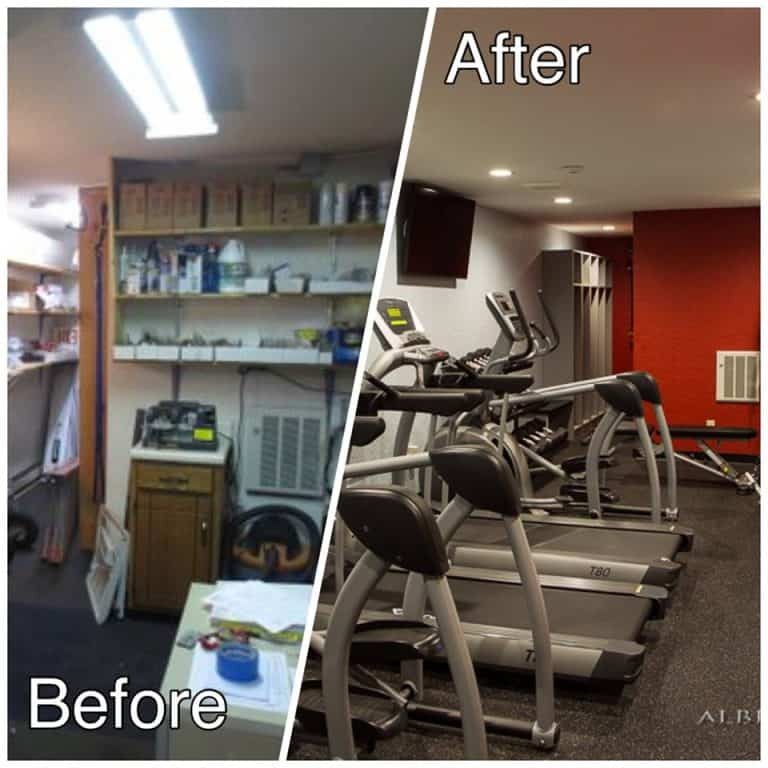 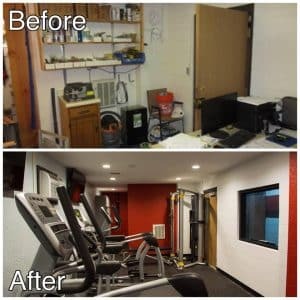 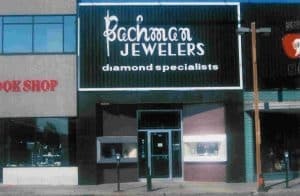 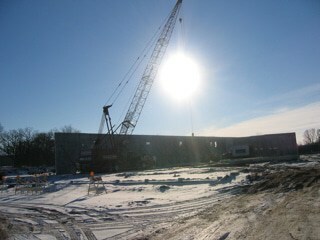 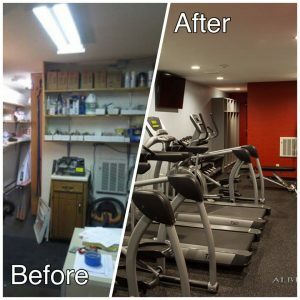 Below is a lovely example of a light commercial construction project before and after remodeling. 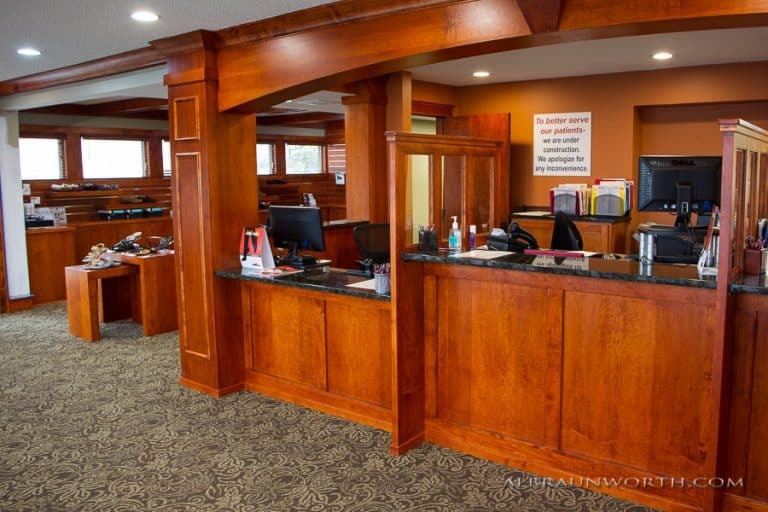 Craig at Schoenberg Construction is one of the best General Contractors in Saint Cloud.